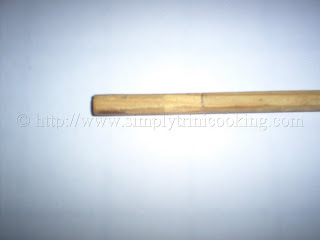 Are you interested in learning how to make a Trini Swizzle Stick? 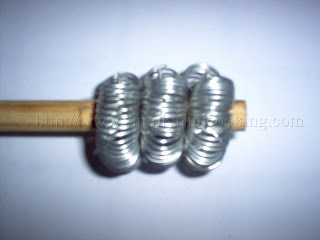 Today, you will learn how to make one some material you may have right in your garage. 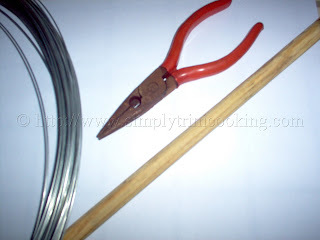 Making a swizzle stick is very easy and in no time you can make one and start to swizzle your milk or callaloo by hand trinistyle. So let’s get to it. 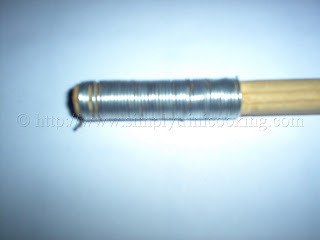 Next, coil the wire around the stick from that mark to the end of the stick. 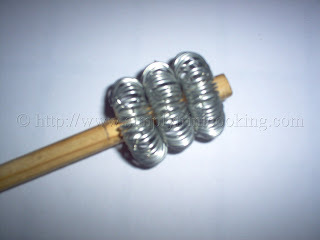 You will be making three coils this way. Do this three time. Remove from the stick carefully. 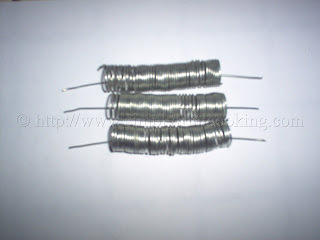 Cut another piece of wire 4″ long and place a wire inside of each coil. 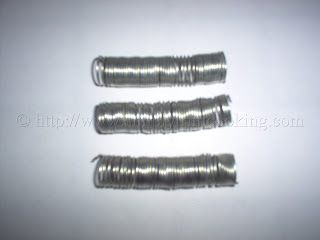 Next, twist the end of the wire once, just to hold it in place. 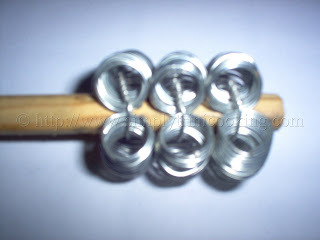 Using the pliers, tighten the wire around the stick. 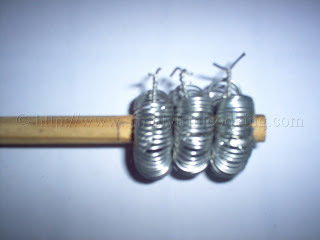 Fix the coil around the stick and make sure the coils are evenly spaced. 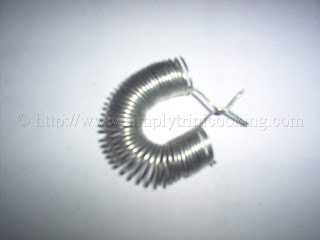 The ends of the coils must be unnoticeable. 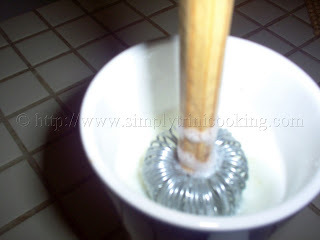 Here is the finished swizzle stick in action swizzling some milk. See how easy that was. I hope you enjoy making your swizzle stick. See you soon. Bye!